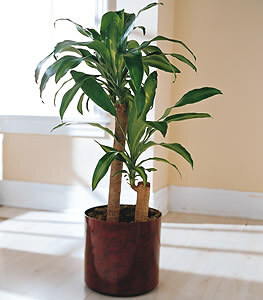 This plant is great for indoors as it tolerates a wide range of conditions. A gift that conveys your wishes for long life and happiness. Just wanted you to know that they couldnt say enough good things about it. The quality and variety of items were especially noted. Many thanks!